David Pittman has been in education for 10 years, mainly as a fourth-grade teacher and curriculum writer. 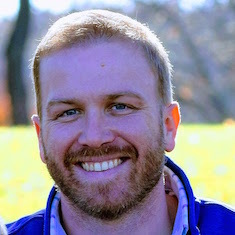 He is currently an instructional coach for an elementary school in the suburbs of Chicago. David Pittman finds that a sherpa analogy helps him adjust his role as a coach—moving closer to teachers without taking over instruction. Kathy Provost resists the role of evaluator as a literacy coach, but a classroom observation and the teacher's reaction makes her question this stance. Heather Fisher has a secret weapon for nudging teachers toward change: student work samples. She explains how she finds opportunities across the day for sharing them.